Welcome to 6938 Woodhaven Place Dr! You will love the open plan this home offers! 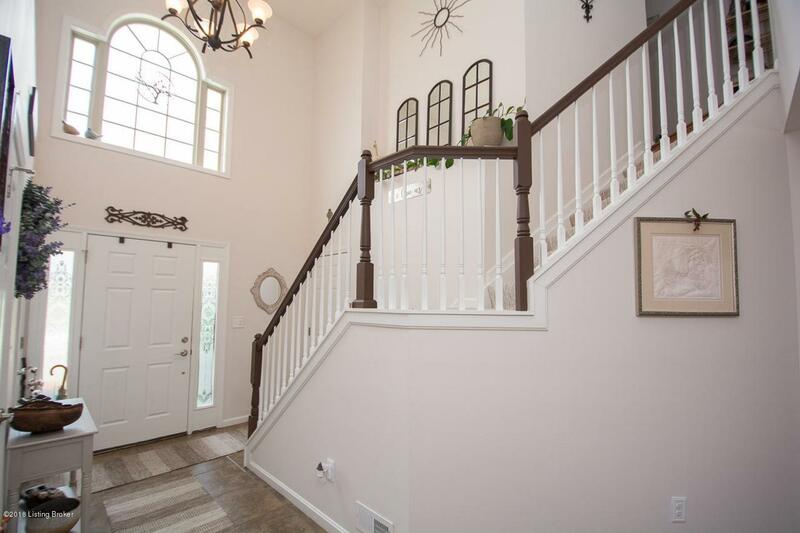 As you enter, you're greeted by a 2-story foyer featuring ceramic tile flooring. The great room showcases a wood-burning fireplace and teak laminate flooring. 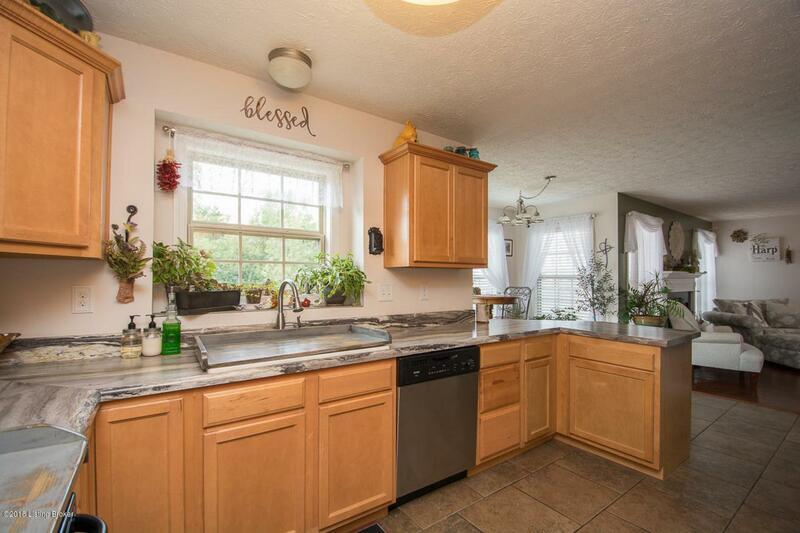 The kitchen features wood cabinets, pantry, ceramic tile floors, and lots of natural light. The master bedroom has a private ensuite, 2 spacious closets, and ceramic tile. There are 3 additional bedrooms and another full bath on the 2nd level. This home has a ton of storage space! Enjoy outdoor entertaining and relaxation in the huge, privacy fenced backyard! 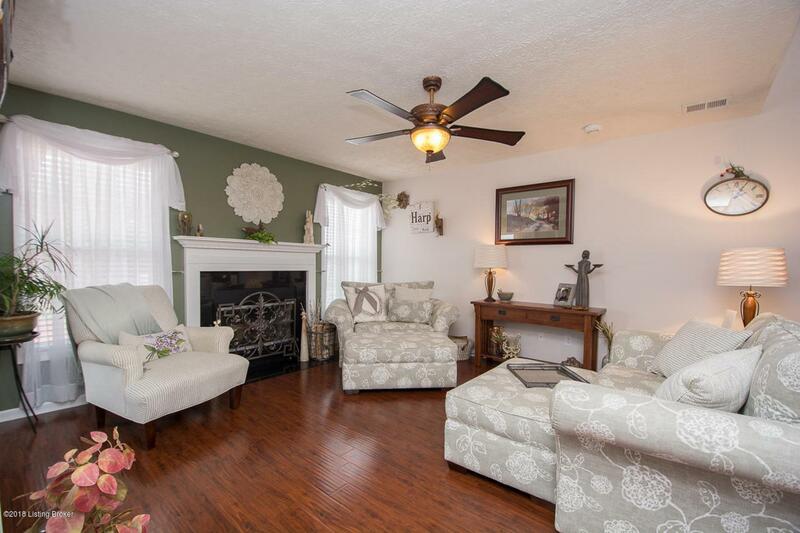 Great location that is near shopping, restaurants, and expressways. 2 car attached garage. Don't miss out on this one! 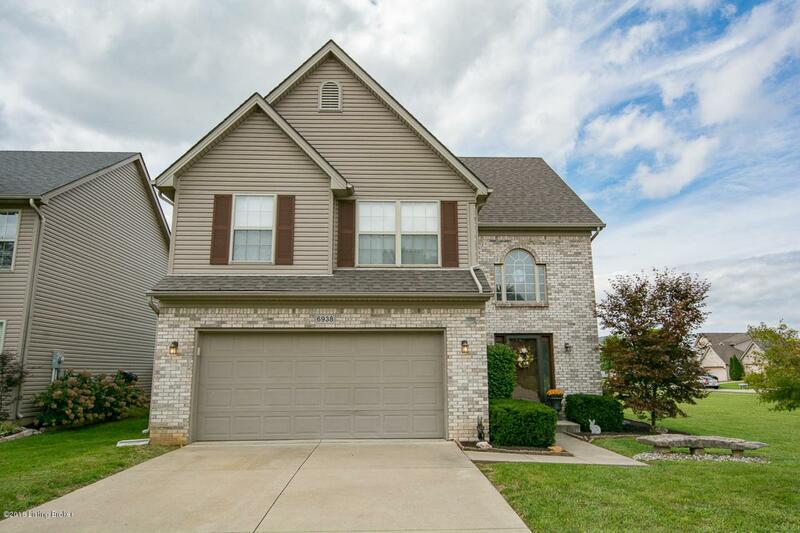 Listing provided courtesy of Keller Williams Realty- Louisville. © 2019 Metro Search, Inc. All rights reserved.